Designed to improve your grip on the Planet Eclipse LV1.1 PRO. 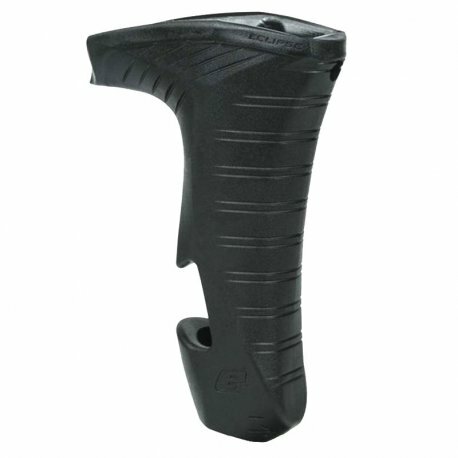 Improve your grip on the field and maintain optimal accuracy with the Planet Eclipse LV1.1 Foregrip Assembly. A durable rubberized design ensures a solid grip regardless of weather conditions. With the Planet Eclipse LV1.1 Foregrip Assembly players can count on both a secure grip and securing the podium! Due to the production process some parts may have small areas of discolouration, such discolouration will NOT be classed as defective.